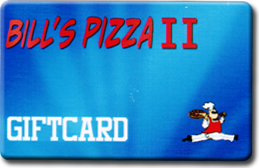 Bill's Pizza and Restaurant wants to take this opportunity to welcome you to our establishment. Our humble place is a family owned and operated restaurant, with over 30 years of experience behind it. We take pride in our service and prepare our food from the freshest ingredients, because our customers are our #1 priority. Our pizza dough and sauces are made fresh with our signature recipe and never frozen. 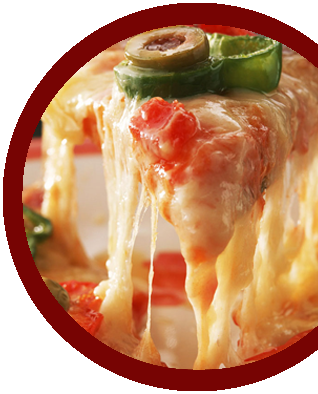 We offer a large variety of foods including pizzas, salads, pasta dishes, calzones, subs, and many more. We would like to invite you to join us on a journey to experience our authentic food and friendly service that is sure to exceed your highest expectations. 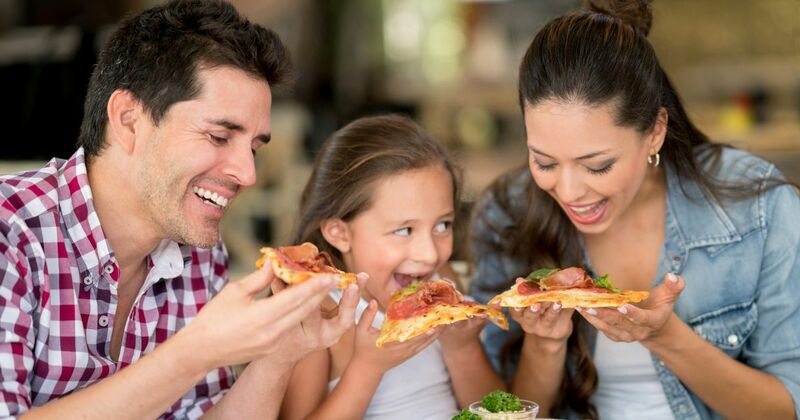 Bill's Pizza thanks our loyal customers for their patronage, and we will strive to bring you enjoyment for years to come. Please feel free to bring your own beer and wine.